September 7 2016, Swindon, Wiltshire, UK. 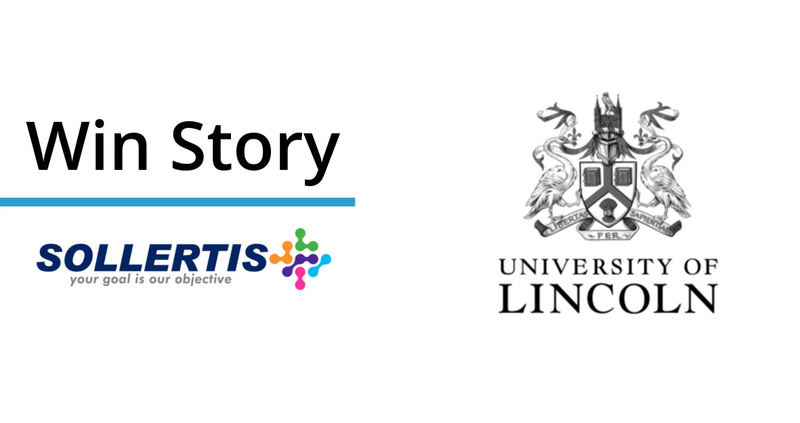 University of Lincoln has chosen Sollertis Convergence and Cherwell Service Management to underpin its Business Relationship Management strategy by providing a 360-degree view of relationships between IT, operations, colleagues and students. Cherwell Service Management is the leading platform for automating and managing ITSM and was already on the University of Lincoln’s short list of potential suppliers in 2015. Tim Ingham, head of ICT operations at University of Lincoln says a chance meeting at the SDI Award Dinner quickly convinced him Cherwell and Sollertis could offer something completely unique. For Tim, the combination of class-leading ITSM technology with a 360-degree view of the relationships between departments and the outcomes of their actions was exactly what he had been looking for. “With the management of key BRM processes such as initiatives management and engagements (that covers anything from workshops to water cooler side bar conversations), plus with the other processes like risk register, improvement register and complaints management, we have enabled a full 360 degree view of our partnership between IT and our university colleagues within a single platform. We can perform capability mapping, value management and demand shaping for everything we do in IT and this will enable our BRM’s to look at everything we do through a value based lens; it really is a game-changer for us,” concludes Ingham. For Cherwell, this announcement is another endorsement of how its platform is helping partners and customers deliver strategic value through IT. 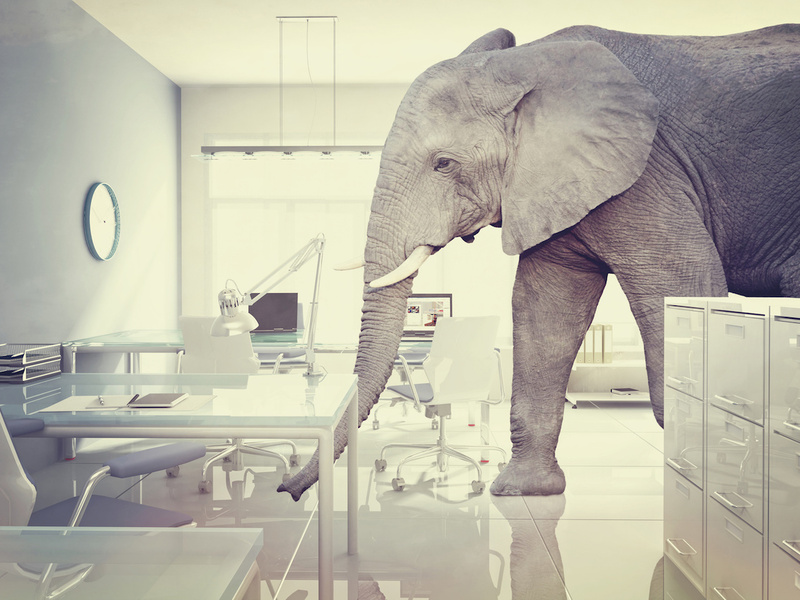 Vance Brown, co-founder and executive director to the board of Cherwell is pleased to see such a clear example of BRM principles converging with ITSM. “It’s superb to see innovative partners like Sollertis deliver outstanding value to customers through their mApp applications; this demonstrates the power and capability of the Cherwell platform to deliver modern digital solutions right across the enterprise and enable our customers to realise greater value from their investment in Cherwell technology. 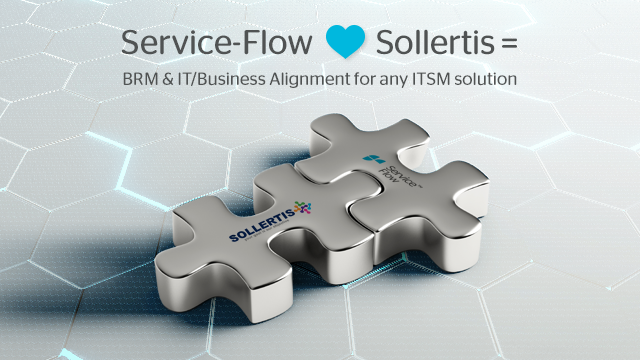 Sollertis is a pioneering, award winning software developer with a singular purpose to enable traditional IT and Service Provider organisations to become high value strategic partners to their business colleagues. 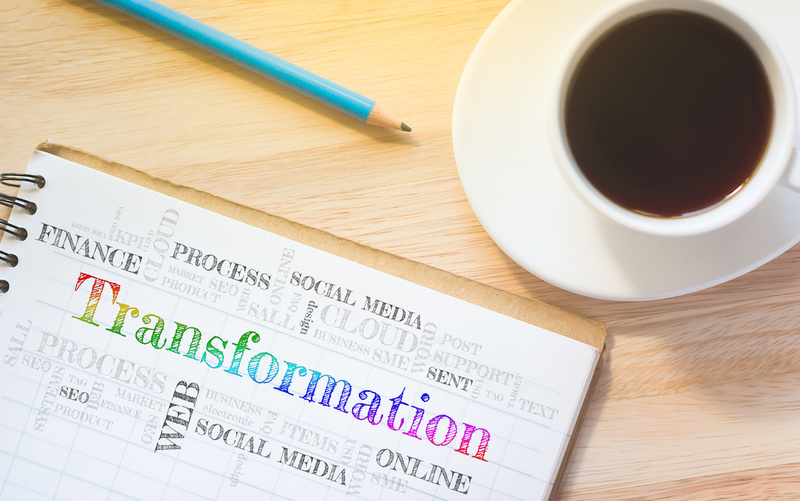 We call this end-state Convergence and believe that the convergence of Business and Provider, and the transformation from service provider to strategic partner, will rapidly accelerate organisational agility and strategic value-based business transformation. 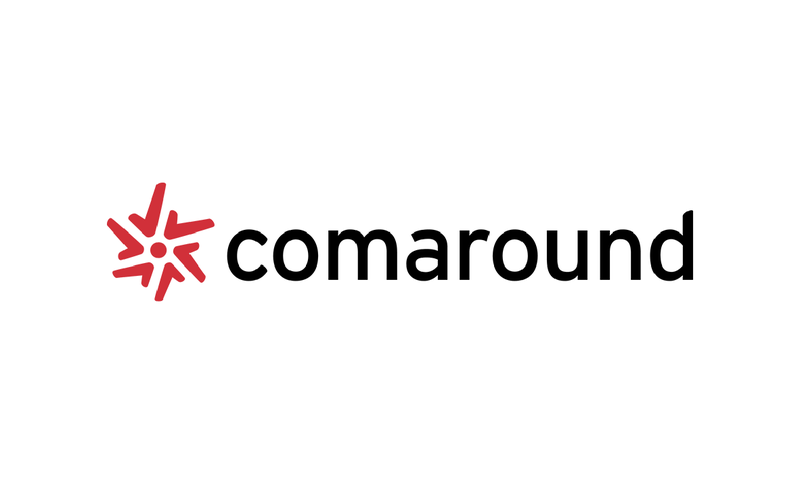 Our flagship product, Convergence, delivers the converged end-state for organisations worldwide; accelerating the journey to realise continuous value from strategic business relationship management. We have a healthy obsession in continual service, product and value improvement, never resting on our success and pushing the boundaries of improvement through innovation, a fail fast and transparent culture and inclusive leadership style. Everyone at Sollertis shares this common purpose and a value system based on fairness, equality, accountability, entrepreneurship and we all work hard to deliver value to each other, our customers, our partners and followers. 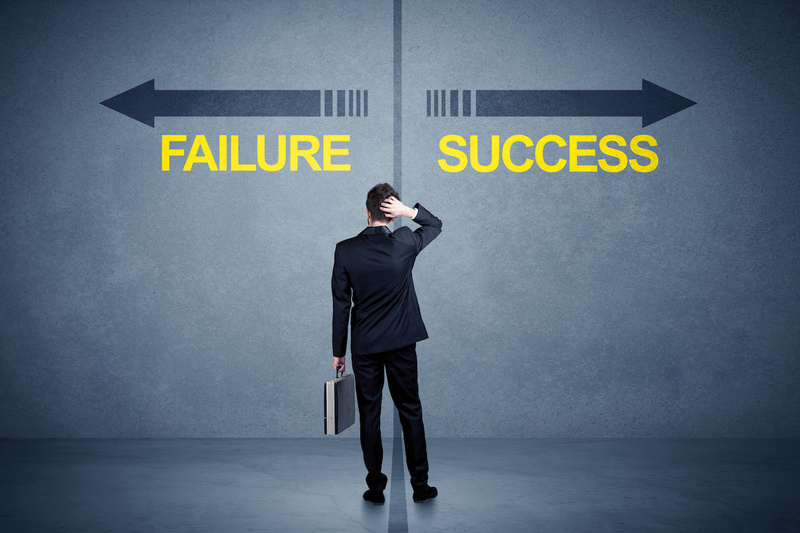 Learn more about Sollertis Convergence and Business Relationship Management or call +44 (0)1793 441 431. A global leader in IT service management and IT asset management, Cherwell empowers IT to lead through the use of powerful and intuitive technology that enables better, faster, and more affordable innovation. The Cherwell Service Management™ platform is built from the ground up with a unique codeless architecture that enables rapid time to value, infinite flexibility, and frictionless upgrades every time—at a fraction of the cost and complexity of legacy solutions. Because of Cherwell’s focus on delivering a solution that is easy to configure, customize, and use, IT organizations extend Cherwell to solve a wide range of IT and business problems. With an unwavering commitment to putting customers first and being easy to do business with, Cherwell enjoys 98%+ customer satisfaction. Cherwell has a global network of expert partners serving customers in more than 40 countries. Corporate headquarters are in Colorado, USA, with global offices in the United Kingdom, Germany and Australia.